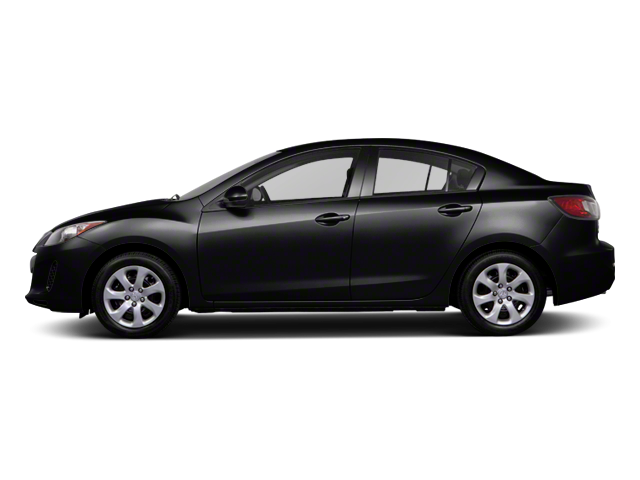 Mazda3 i Sport trim, BLACK MICA exterior and BLACK interior. CARFAX 1-Owner, GREAT MILES 40,356! CD Player, iPod/MP3 Input. CLICK ME! iPod/MP3 Input, CD Player Mazda Mazda3 i Sport with BLACK MICA exterior and BLACK interior features a 4 Cylinder Engine with 148 HP at 6500 RPM*. MP3 Player, Keyless Entry, Remote Trunk Release, Child Safety Locks, Steering Wheel Controls.  Hello, I would like more information about the 2013 Mazda Mazda3, stock# A16268. Hello, I would like to see more pictures of the 2013 Mazda Mazda3, stock# A16268.